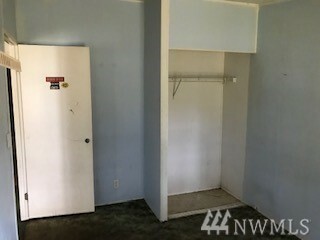 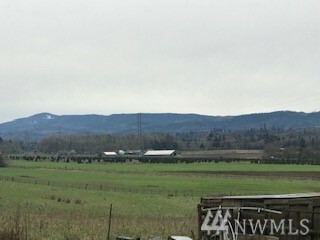 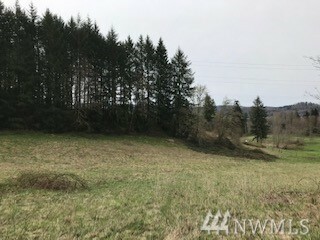 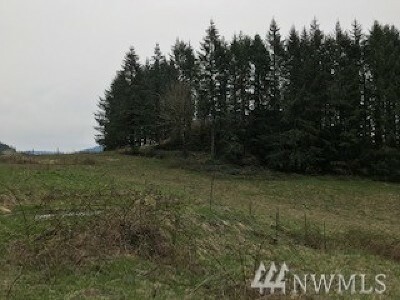 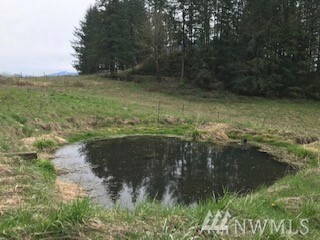 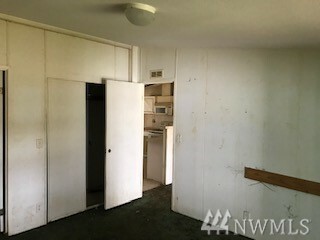 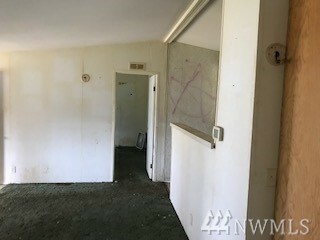 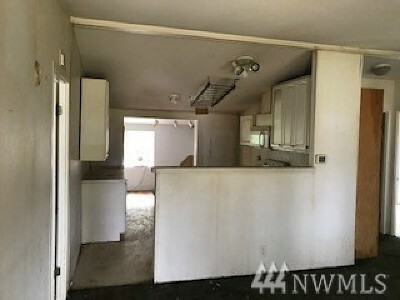 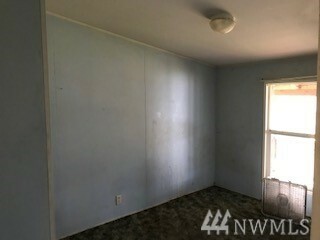 Here is very unique opportunity for a mini farm with over 9 acres. 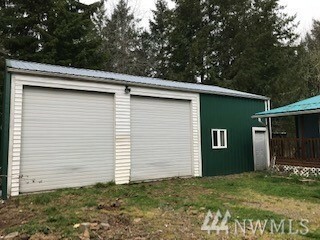 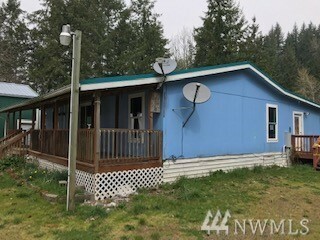 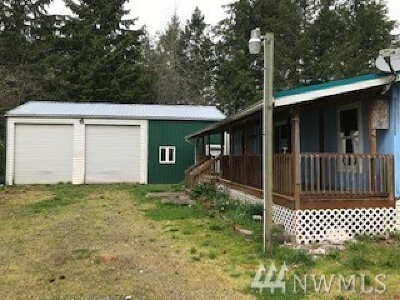 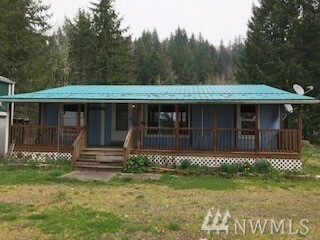 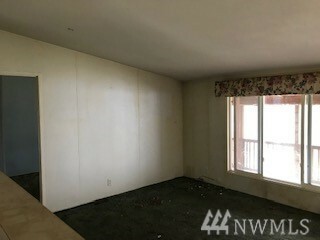 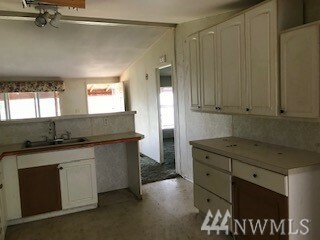 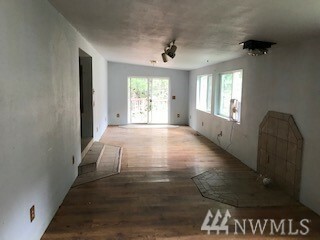 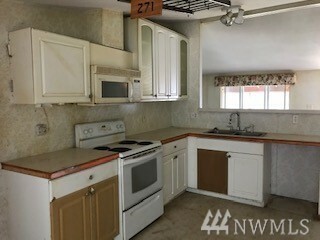 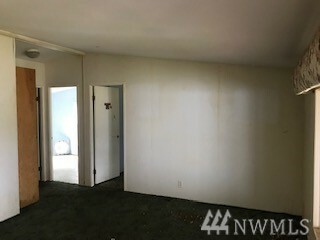 This manufactured home includes a large, detached shop/garage, a barn and territorial views from the fenced acreage. 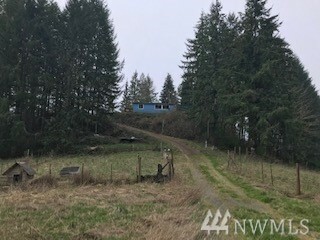 Home sits atop its own hillside so with some tree trimming, you may have a 365 degree view. Less than 2 miles to town and Mayfield lake. 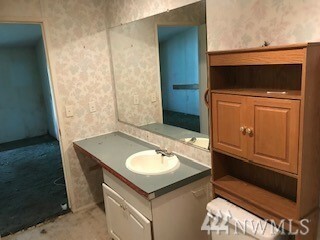 Lots of potential here.